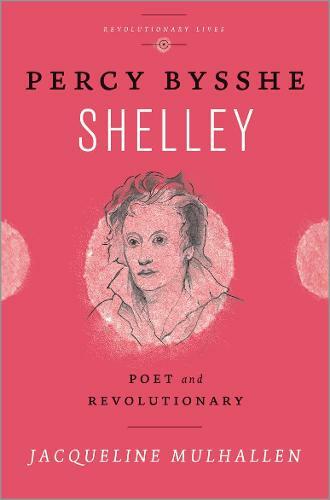 Percy Shelley (1792-1822) was one of the major English Romantic poets. This biography emphasises the political, revolutionary side of his dramatic life. Shelley has long been revered for his poems To A Skylark and The Mask of Anarchy, but this was not always the case. During his short and tragic life he was regarded with loathing as an immoral atheist and his work received damning reviews as a result. His was a story of extremes - his radical ideas were unusual as he was the son of a wealthy landowner and set to become a Whig MP. Today, a focus on his belief in sexual freedom and vegetarianism often eclipses his informed internationalist and revolutionary politics. Admired by Oscar Wilde, Thomas Hardy, W. B. Yeats and Karl Marx, Shelley's legacy remains with us today - his words have been used by popular movements from the Chartists and the Suffragettes to Tiananmen Square, the Poll Tax protesters and modern Greek solidarity movements.